Last Saturday, whilst over in Amsterdam for Amsterdam Dance Event we headed over to Mercure Hotel to catch up with German duo Kaiserdisco ahead of their performance for Tronic at Desmet Studio’s. Where are you playing this year at Amsterdam Dance Event and what vibes will you be playing in your set tonight? What can we expect to hear next from your own releases? On Monday (23rd October) we have a two track EP being released on Tronic, entitled Varuna (Out Now). And then in 3 week’s time, on the 13th November, we have our album Another Dimension coming where these two tracks will also feature, along with 9 other tracks. We started our album at the start of the year, just before BPM festival, so is great to finally see it coming out. Would you say since you first started, your sound has changed in any way? Yes, definitely. Our first productions we did together as Kaiserdisco were remixes back in the summer of 2008, which were very minimal. After releasing our first remix, we started to get a lot of requests from other artists to remix their tracks too which we kept very minimal. It took a while to find the time to work on our first EP, but it compiled of deeper techno/tech house style tracks with a lot of grooves. Over the years we have had the chance to release on some of the world’s best labels including Drumcode, which they offered to us to release an EP. We decided to step away from our tech house style tracks to more stomping techno, which we mainly focus on now. What’s been one of your biggest highlights from 2017? Wow, that’s hard to say! 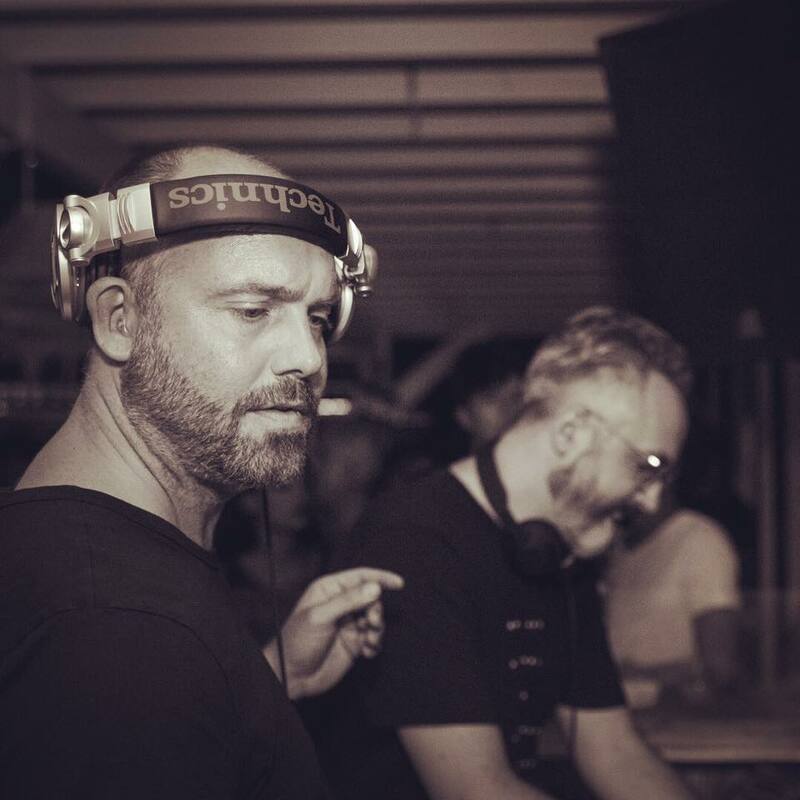 At the beginning of the year, we played BPM festival, which has got to be one of our highlights of the year. We also played a really nice festival called Hyperspace in Budapest which brought thousands of techno fans together. Whats happening next for your record labels? This year we have taken a step back from releasing music on our record labels, we have been working hard on our album so finding the time sometimes is difficult. We are now selecting new tracks and taking demos to be released on both our labels. You mentioned you have two different record labels, whats the difference between them? We have KD Music and KD Raw. KD Raw is rougher styles of techno, with heavier techno tracks. KD Music originally starting as a tech house style label, but now have developed the label to release softer styles of techno with lovely grooves. So you could say this is the more mellow techno/dance music label of the two. When you think of the word techno, what comes into your head first? Jeff Mills and lots of years of fun and amazing parties! Any big shows you are looking forward to for the rest of the year? We have some very special parties we cannot wait for in December, one in Athens which is our first time together playing there. We are also playing the day before Christmas in Tokyo in the legendary Womb Club, this is going to be a special one as we haven’t yet performed there. Do you prefer working in the studio, or out on the road performing to crowds? Both, it’s very nice spending the time on the road playing to crowds, but it is also very nice spending the time in the studio and relaxing.